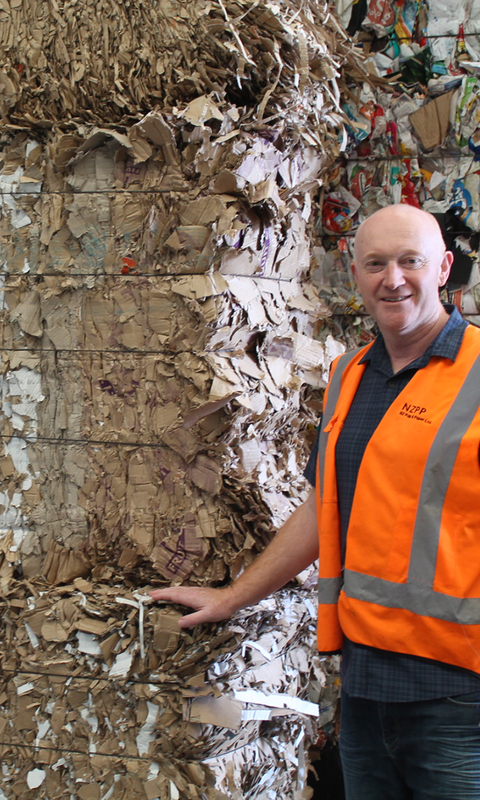 NZPP is committed to the recycling initiatives throughout New Zealand. 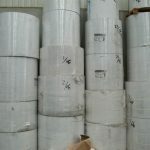 We're firm believers in the re-use & recovery of the worlds resources. 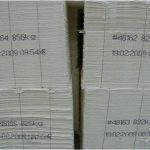 NZPP Trade pulp and paper to a number of large companies throughout the world. 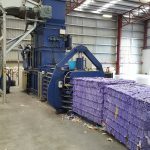 We have a direct relationships with many New Zealand and overseas Paper Mills to supply long term quality recovered paper and virgin pulp grades. 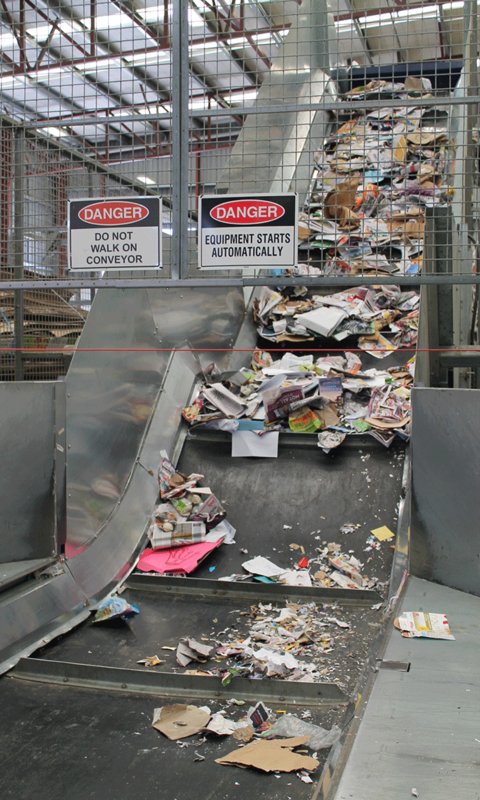 Products traded range from Waste Paper Grades to Pulp Grades and finished paper goods products. 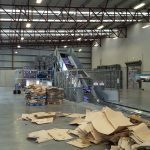 It is with this concept that we believe success is based on building new and ongoing business that is sustainable for all parties for a good business environment. 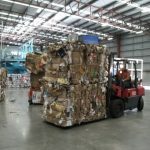 New Zealand Pulp and Paper ship to most world ports through our own export department on a CNF or FAS basis. 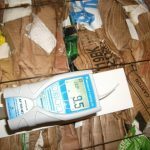 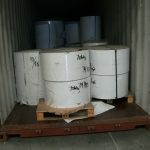 Listed below are the main paper grades exported on a monthly basis, Paper grades specification - All grades of wastepaper are based on the specifications of the USPS (United States Paper Stock). 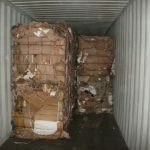 We operate under 'The Fibre of Life' concept which relates to dynamic use of the sustainable fibre and the re-use of paper and fibre products in today's society.